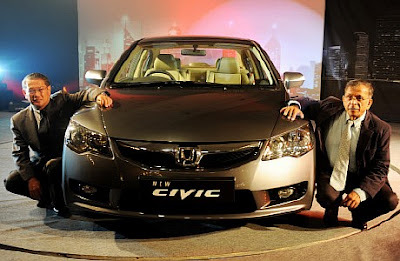 Auto manufacturer Honda Siel Cars on Tuesday launched a refurbished Honda Civic sedan with alternations in its design, such as a five-point metallic front grille and a new bumper.The new Civic is available in three variants that will come in two models - Elegance and Inspire. 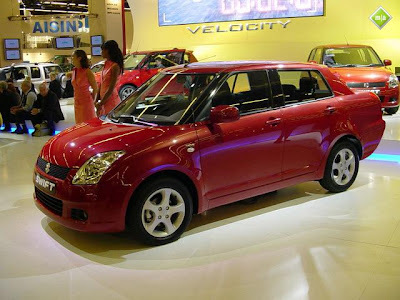 The car is priced in the range of Rs.11.8 lakh to Rs.14.13 lakh at showrooms in Delhi.The company has also introduced dark smokey headlights and crystalline octagonal tail lights in the car to give it a "contemporary look". "The new Honda Civic carries forward the legacy of the Civic which is already the most refined and advanced car in the segment," said Honda Siel president and chief executive Masahiro Takedagawa.The car will have an additional colour option of polished metal besides the regular available colours. "With the new look, we are confident we can revive the sales that suffered a setback due to global meltdown. However, the market will decide how many units we manage to sell," Takedagawa said.Honda Siel is also offering an additional two-year warranty in addition to the existing two years, and will also offer a 24-hour roadside assistance.The company plans to expand its dealership from 106 to 112 by the end of current financial year, said Takedagawa. 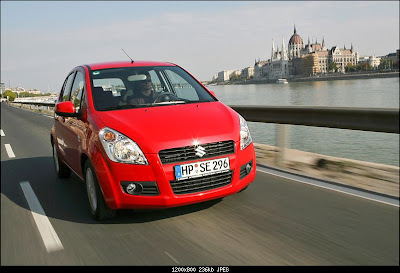 The D'zire was supposed to be the successor to Maruti's long running and successful Esteem so it had a lot resting on its strong waistline. Based on the highly successful Swift, the D'zire was an immediate success. People immediately took a liking to its bold lines even though the addition of the boot looked slightly awkward. The interiors though not the most spacious of the lot is pretty well built and equipped. In fact its one of the few cars in its segment which features climate control and steering mounted audio controls. 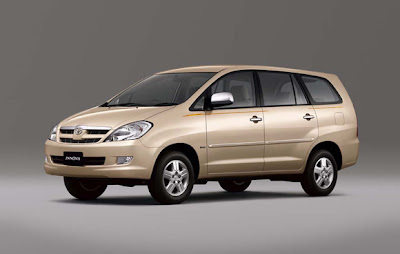 The seats are extremely comfortable and offer support in all the right areas making long drives a breeze. The diesel unit produces 75 PS and has bags of torque offering excellent drivability. Around town the car requires very few gear changes with the torque pushing the car in any gear. On twisty roads the true character of the D'zire comes to the fore. The car is an absolute joy to throw around corners and is definitely one of the best handling cars in the bunch. Ride quality though slightly on the stiffer side is pretty composed and handles most ruts and speed breakers with aplomb. With funky looks, peppy performance and extremely frugal figures the D'zire is definitely the pick of the lot. The Ikon 1.6 was the original 'Josh Machine' from Ford. 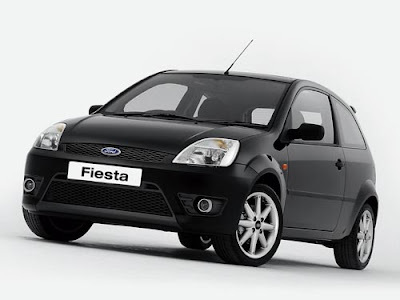 After the end of its production, Ford introduced the all new Fiesta. Design wise although not as funky as the competition, the Fiesta sported clean lines which were pleasing to the eye. Step on the inside and one is welcomed by one of the sportiest interiors in its class. Even the driver's seat offers a sporty driving position with everything falling at hand with ease. Under the hood, the Fiesta houses a 1.4 litre TDCi engine which is extremely refined. While it may not offer the outright performance of some of its rivals, in gear acceleration is definitely right up there with the best. This makes it extremely drivable. It is also one of the most frugal engines of the lot. Fords have always been known to be great handlers and the Fiesta is no exception. If you need a diesel car to drive around the twisties, the Fiesta is an absolute no-brainer. Everything from the chassis, suspension set up and the steering work in perfect harmony to put a big smile on your face. Strong braking is also one of the finer points of the car. The practical driver's car then? You bet! 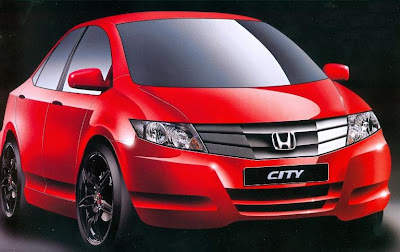 1998 was when Honda made inroads into India with the City. Ever since, it's been the top seller in its segment. The most important factor for its success was the engine. Although the engines have evolved over the years, they retained more than one commonality, refinement and cubic capacity. 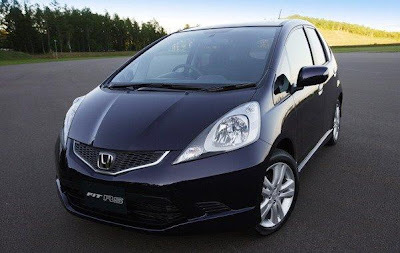 From the brilliant hyper 16 valve unit to the current i-VTEC unit, the engines have always been the USP of Honda cars. But the current generation City is definitely more than just about its engine. The styling is as futuristic as it can be, and the new City looks smashing from every angle. The angular headlight, the ultra rakish windscreens, everything shouts to the future. The insides are a revelation as well. The City has loads of space and boasts one of the best legroom in its class. Bury the throttle and one can immediately tell why Honda engines are legendary. Incredibly rev happy and refined, the new i-VTEC unit is also the most powerful in its segment pushing out a mighty 118 PS. Performance as expected is scintillating, but what is also the talking point is that the City is also the most fuel efficient car in its class. The current City is also a good handler compared to its predecessors making it a good choice for the performance oriented lot. This may well be the hottest volume-churning segment in the country right now, and for good reason. The need for safe and sheltered personal mobility is rising, but spenders are still keeping their purse strings tight - and this segment works perfectly in their favour. Most of the cars here are rehashed versions of old international cars, but that doesn't take anything away from their usability and practicality, be it small towns or bustling metros. The A-Star faces some stiff competition from the Hyundai i10, which in fact is selling better numbers than the A-Star right now. The latest-gen Suzuki Alto however had to be our pick for its feisty manners combined with its easy-sipping fuel efficiency.Conceptualised and styled by Maruti's designers in India, the Suzuki A-Star may be the next Alto for the rest of the world, but in India it is the spiritual successor to the Zen - small, light, peppy and extremely good looking! 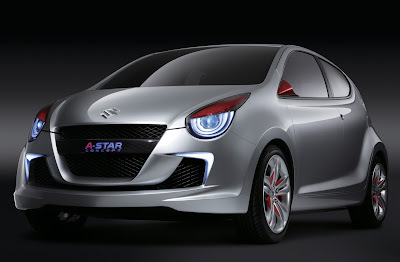 The A-Star was the first model to bear Suzuki's new K series petrol engine - powerful and frugal at the same time. This big-eyed small car has found lots of admirers already thanks to its cute looks coupled with that Maruti badge.Its lively, fresh and young interiors may lack on the space front with a rather unusable boot that fills up with nothing more than just your grocery bags, but all that gets overlooked once you're strapped in and driving around. The A-Star is by far one of the best handling hatchbacks we've seen and the joy that driving one brings definitely makes this the best mid-level hatch in the country. The latest offering from the Suzuki stables is yet another winner as far as large hatches are concerned. While the Ritz' design may be a matter of personal opinion the contemporary shape grows on you the more you look at it - especially at the rear. The Ritz pips none other than its mighty sibling the Swift from the top spot owing to plusher and younger interiors, but the real reason why this car is doing so well is because of its engine options. Armed with either the now-legendary 1.3 DDiS diesel or the lean-mean K12M 1.2 litre petrol mill, the Ritz is a great package overall. Adding to the Ritz' appeal is its great suspension setup that not only irons out bumps but supports great handling as well when pushed hard. Great fuel efficiency and competitive pricing further settles the argument. Premium hatches are somewhat new to our country, and slowly but surely buyers are ditching their big-car complexes for these spacious, modern and practical cars. Apart from Chevrolet SRV which can be called the first premium hatch in India, the Skoda Fabia set the scene with its launch. Then came the Hyundai i20 to warm the segment up and banking on the heat and pick of the segment- the Honda Jazz. SUVs in India are rather expensive. This is because most of these big cars come to India in the form of CBUs (Completely Built Units) imported from other countries. 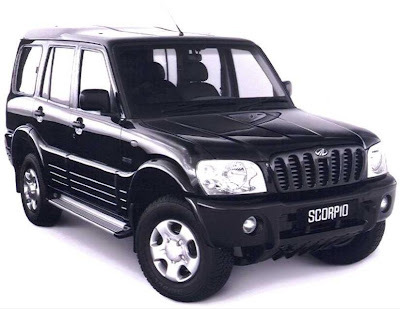 In fact there are only three real SUVs that are actually made in India, and of these, there are only two that fall in the sub-10 lakh rupee range - the Tata Safari and the Mahindra Scorpio. And this is rather strange considering the strong image that SUVs have in India in general. Choosing between these two cars is rather difficult, as they both have about equal merits and demerits. 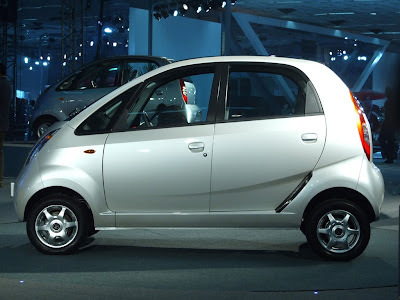 While it may not appear so to the average-Joe car buyer, MPVs, or Multi-Purpose Vehicles make up a fairly large part of the Indian automobile market. These workhorses, as their name suggests, serve a multitude of roles - from company cars, to tourist vehicles, to family outings. In fact, the bottom-rung of this segment sees a large amount of rural usage as well thanks to their space and practicality. But we're specifically dealing with the best MPVs you can buy for under Rs. 10 lakh, so the cars in contention for the top honours are the Chevrolet Tavera, Mahindra Xylo, Toyota Innova and the Tata Sumo Grande. Are you telling me they do not make the morris cowley no more in India.